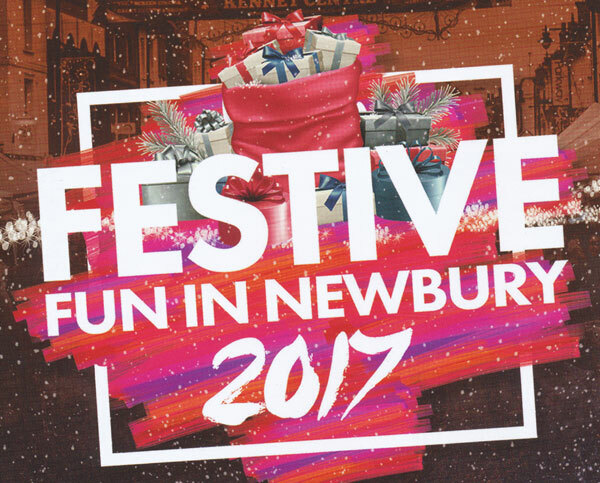 Newbury - A community website - Newbury, West Berkshire, UK - Welcome to Newbury. 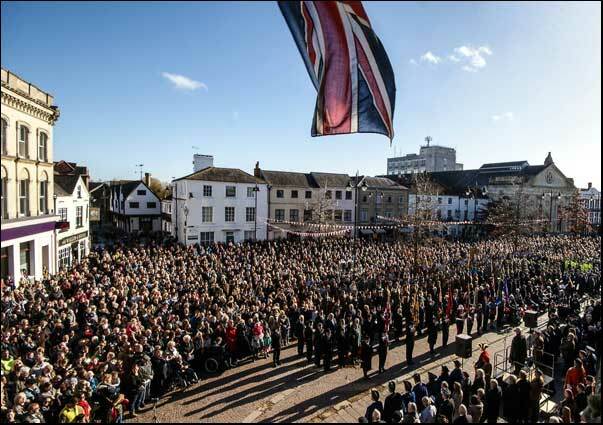 Newbury Market Place on Sunday 11th November, commemorating the centenary of the First World War armistice. 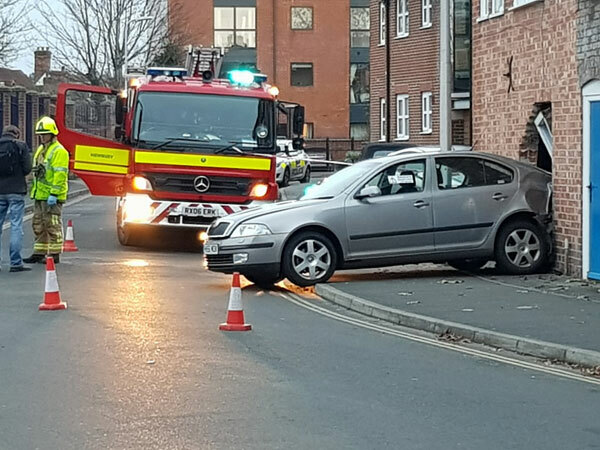 Oddfellows Road in newbury was closed for a short period on Saturday (December 9th) to enable a car to be removed from a building. Apparently the car had reversed at speed from the Iceland Car Park on the opposite side of the road. 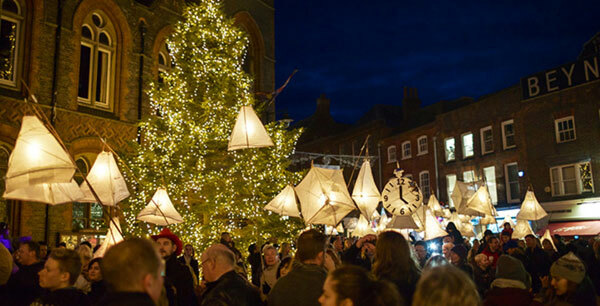 Join in or just admire and soak up the atmosphere as the candle-lit procession travels along Northbrook Street to the Market Place. 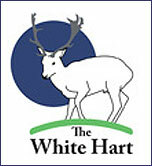 Meet from 4pm to take part or 4.30pm to watch. Here is a photograph to bring back memories. 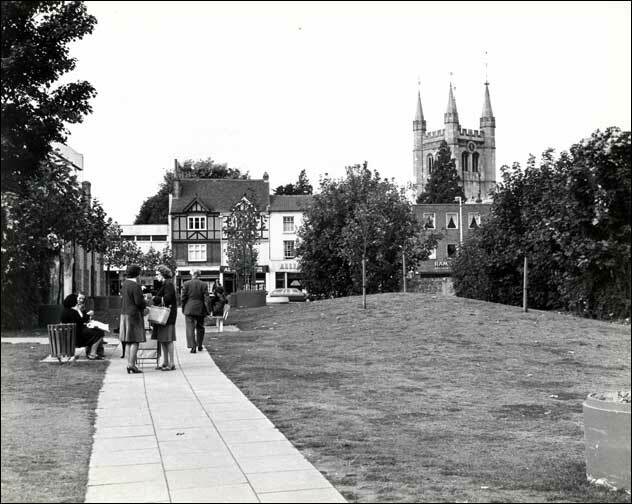 This was the open space created when a large part of the Cheap Street, Market Street, Bartholomew Street triangle was demolished and before the final phase of the Kennet Shopping Centre was started. This is the space currently occupied by the northern half of the Kennet Shopping Centre which runs through from Corals in Cheap Street to Caffè Nero and Cargo in Bartholomew Street. The area was properly landscaped and became a popular spot during the summer months where you could relax and enjoy your lunchtime sandwiches, right in the heart of Newbury Town Centre.